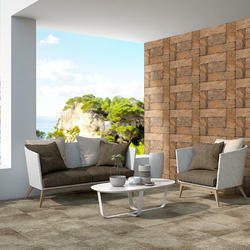 We are a leading Exporter of building ceramic wall tiles, ceramic wall tiles, building wall tiles, ceramic building wall tiles and ceramic wall building tiles from Morbi, India. 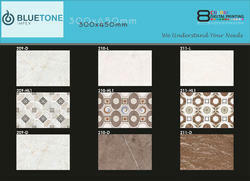 We are one of the leading organizations, engaged in offering high quality Ceramic Exterior Wall Tile. 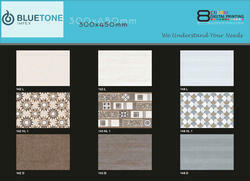 This is widely demanded by homes, offices, commercial complexes and malls for wall-cladding, roofing and flooring. 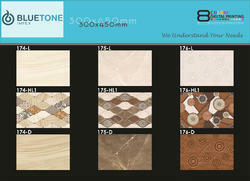 Further, we have qualified and experienced quality controllers, who check this marble rigorously to ensure flawlessness. cerami wall tiles is most popular tiles using interior or exterior side. 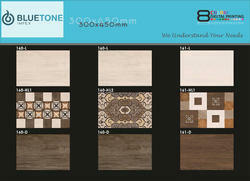 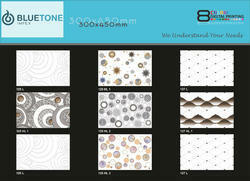 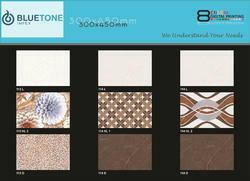 Looking for “Ceramic Wall Tiles For Building”?